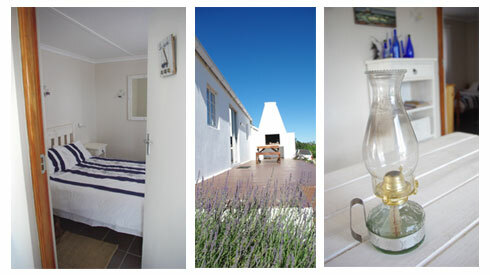 Easily mistaken for a beach house, the Weskus cottage is light and breezy. The clean, white furniture is perfectly offset by fresh ocean blues strategically placed in the décor. The cosy, beachy atmosphere is reminiscent of South Africa’s spectacular coastlines.